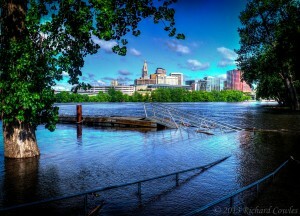 High water at Hartford this morning . . .